How this ray of sunlight catches smoke like a wall. 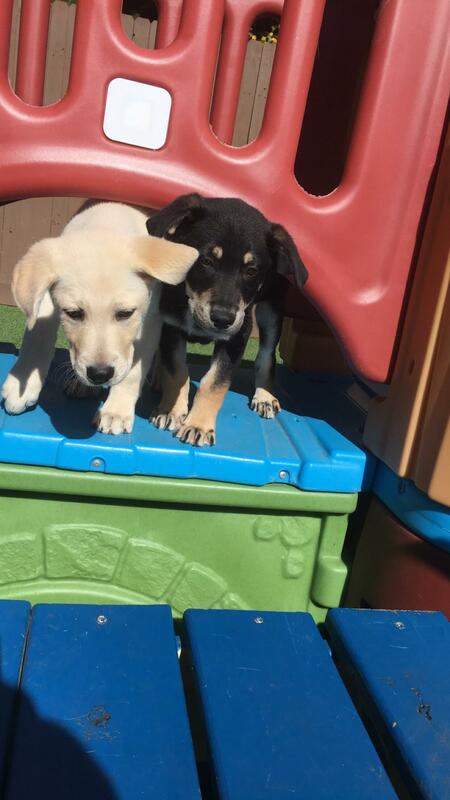 New puppies at my work, Goose and Guinness! Close up of a Katydid! Hey. Pay attention to me! !